We spent the evening on the beaches of Siesta Key for Andy + Vanessa’s engagement session — I’m not down that way too often, but when I am I’m always reminded about just how gorgeous it is! And these two seriously couldn’t be any sweeter together. 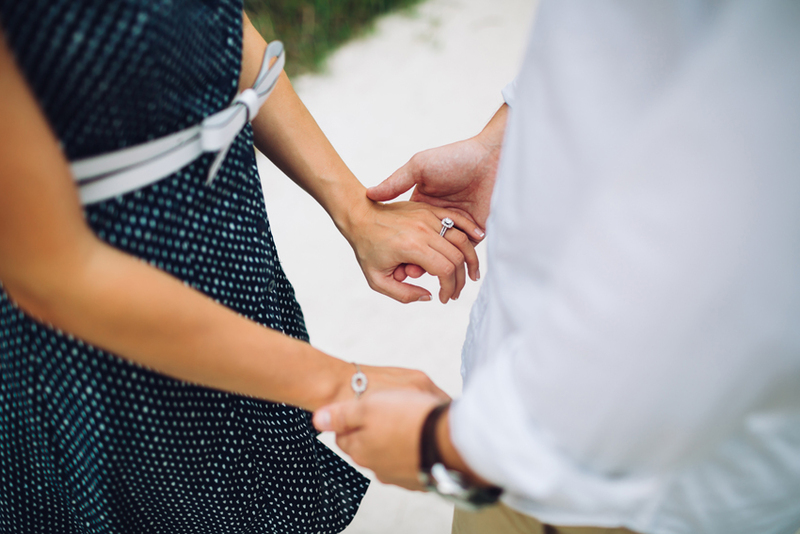 I can’t wait to head back to Sarasota for their wedding this October! 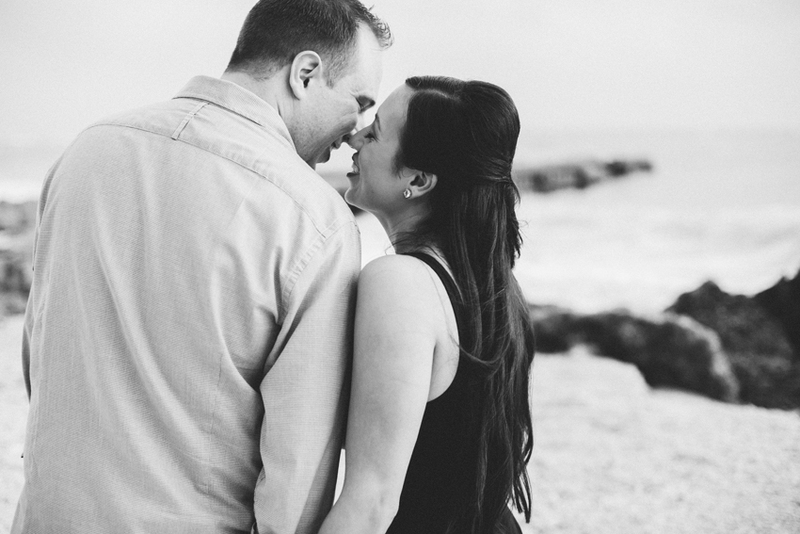 In the meantime, here are a few highlights from their romantic, beach engagement session!